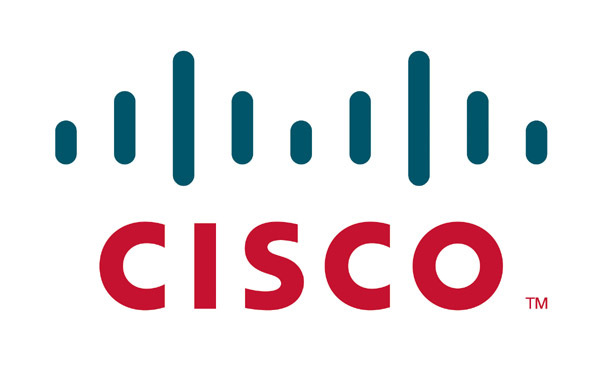 Technology company Cisco has been sued by Washington-based Human Rights Law Foundation, reports ANI. The foundation has alleged that the technology giant is providing its technology to Chinese authorities, which aids in tracking and torturing of Chinese citizens. In its complaint, the Law Foundation said that Cisco made a anti-virus software to aid Chinese authorities in monitoring and imprisoning the banned Falun Gong members. The monitoring of Falun Gong members is part of the “Golden Shield Project” that has been undertaken by the Chinese government to censor references to politically sensitive issues. The Law Foundation said that Cisco Chief John Chambers is constantly in touch with torture campaign founder Jiang Zemin regarding the project’s implementation. The foundation also alleged that senior executives of the company have participated in the project despite knowing that a torture campaign has been undertaken against Falun Gong members. “Cisco provided a secure connection to provincial security databases allowing for thorough cross-checking and movement-tracing … [such that] policemen could remotely access the suspect’s work unit, access reports on the individual’s political behaviour … family history … fingerprints, photographs and other imaging information,” says the complaint quoting an engineer. Sometime back, Cisco was sued by Chinese political prisoners in a separate case. In that case, prisoners alleged Cisco provided technology and training to Chinese Community Party members, which was used to suppress the political prisoners in China.